New Delhi (India), Apr 9 (ANI): Three days after Farhan Akhtar released his latest single from his debut album ‘Echoes’, the actor has announced the release date of the album. The singer-actor shared the news on his twitter handle. “Coming very soon... #3DaysToGo #Echoes,” wrote the actor. The multi-talented star is known for some really groovy numbers like ‘Rock On’, ‘Pichle Saat Din’, ‘Havan Kund’ and many more in the music arena. His debut album ‘Echoes’ will have a total of 11 songs, due to be released on April 12. ‘Seagull’, ‘Why Couldn’t It Be Me’, and his latest ‘Pain or Pleasure’, have been released prior to the release of the album. 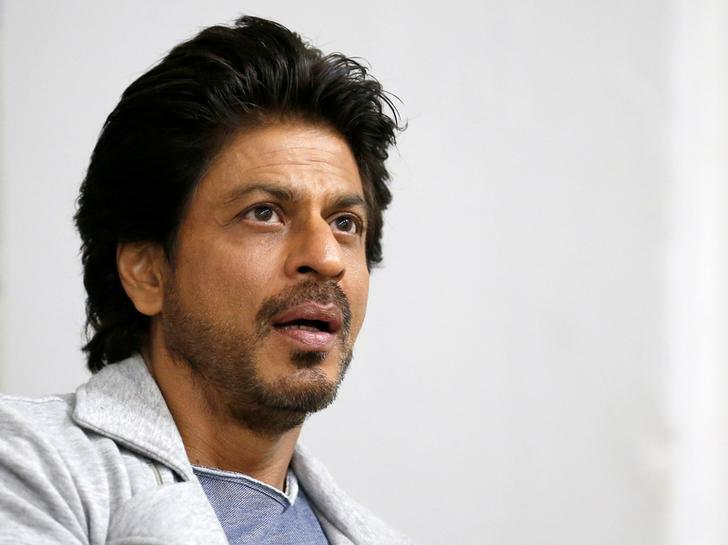 New Delhi (India), Apr 22 (ANI): On the request of Prime Minister Narendra Modi, Shah Rukh Khan released a rap urging his fans to cast their votes in the ongoing Lok Sabha elections. New Delhi (India), Apr 22 (ANI): The wait is over! 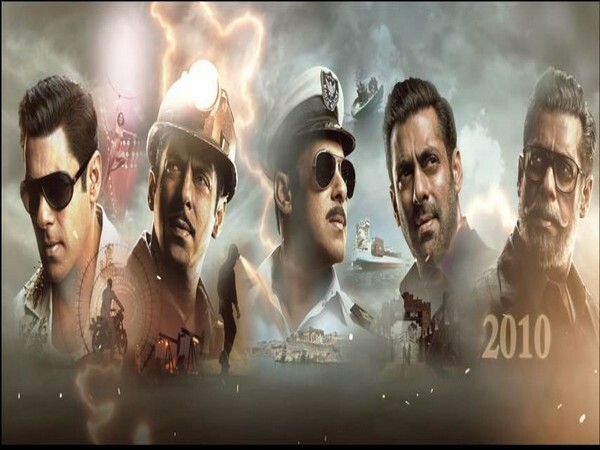 After piquing viewers' curiosity by unveiling five character posters back to back, the makers of Salman Khan-starrer 'Bharat', have finally released the trailer of the highly anticipated film. 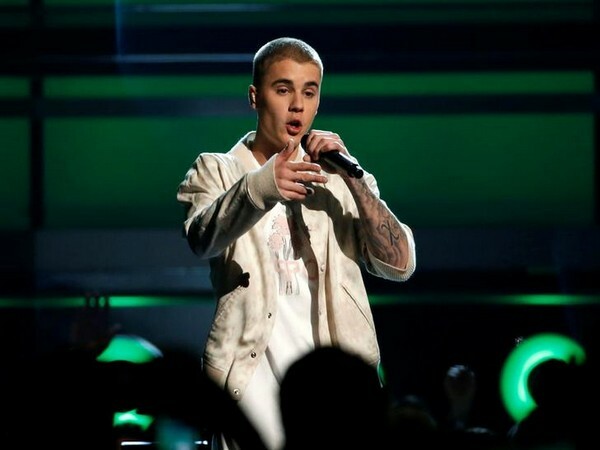 Washington D.C. [USA], Apr 22 (ANI): All Justin Bieber fans have a reason to rejoice as the singer is coming out with a new album soon! New Delhi (India), Apr 22 (ANI): Despite a huge star cast and extensive promotions, the multi-starrer film 'Kalank' minted only Rs 66.03 cores in five days of its run at the domestic box office. New Delhi (India), Apr 22 (ANI): The makers of Ajay Devgn and Rakul Preet Singh's 'De De Pyaar De' treated the audience with the second song from the film titled 'Tu Mila To Haina'. 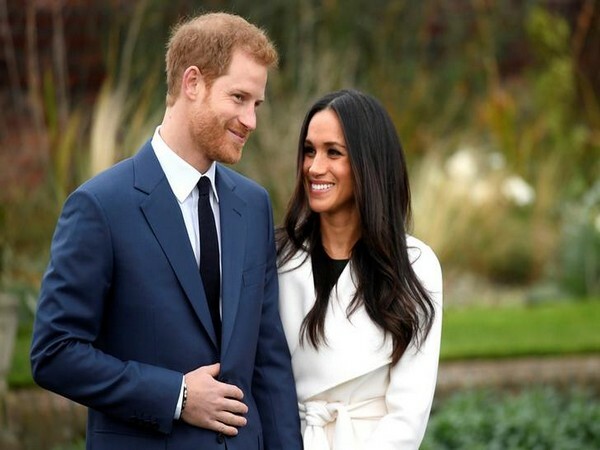 Meghan Markle, Prince Harry moving to Africa? Washington D.C. [USA], Apr 22 (ANI): Meghan Markle and Prince Harry may move to Africa for about three years for an international job involving the Commonwealth, charity work and helping to promote the UK. Washington D.C. [USA], Apr 22 (ANI): Meghan Markle's mother Doria Ragland has arrived in London as the Duchess of Sussex's due date is inching closer. Washington D.C [U.S.A], Apr 22 (ANI): Easter celebrations turned out grand for American singer and fashion designer Jessica Simpson. New Delhi (India), Apr 22(ANI): Ever since the poster of Akshay Kumar starrer 'Sooryavanshi' came out, fans have been waiting to know about the leading lady of the film. Putting all speculations to rest, Akshay on Monday finally revealed the 'Sooryavanshi Girl'. 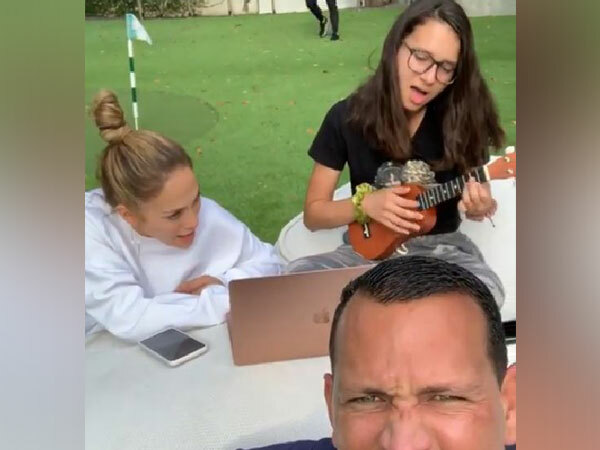 New Delhi (India), Apr 21 (ANI): Singer-actor Jennifer Lopez spent some quality time with her fiance Alex Rodriguez and his daughter Natasha. 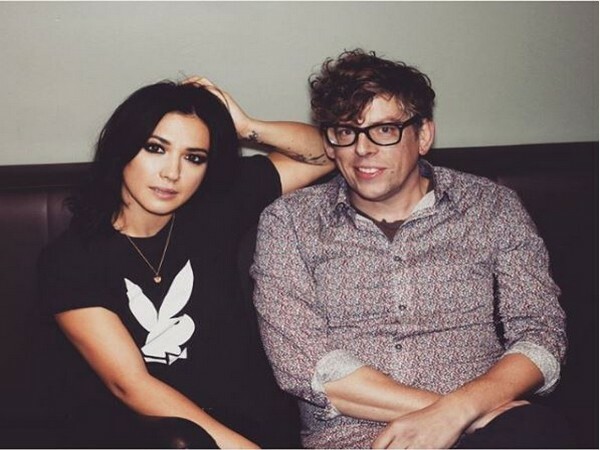 Michelle Branch, Patrick Carney are now married! Washington D.C. [USA], Apr 21 (ANI): Singer-songwriter Michelle Branch and musician Patrick Carney just tied the knot.